Matt King is the creator, writer and director of The World of Steam, a seasonal anthology series set in a steampunk universe, and in which he appears as Edwin Liang. He was also one of three judges on the first season of the reality game show, Steampunk'd. He is an actor, appearing in in movies and television shows such as Red Dawn, Numb3rs, 24, The West Wing and Strong Medicine. 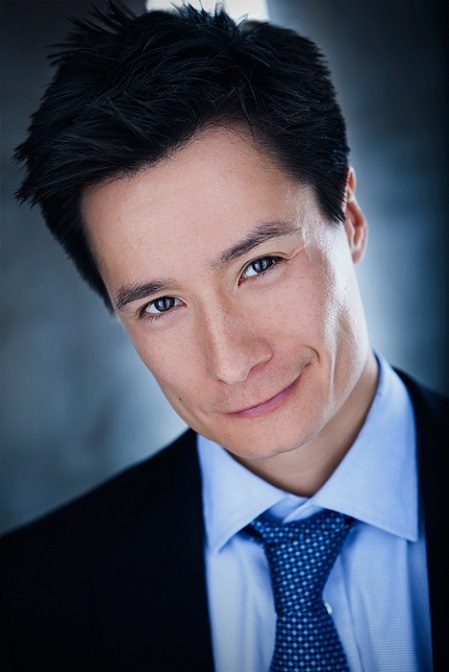 Matt is also a voice actor, appearing in Supah Ninjas, GI Joe: Renegades, and Naruto, as well quite a few video games, including BioShock Infinite, Skylanders , and World of Warcraft. Matt is the creator of the podcast/radio show Geeks On, which is an online Ezine and podcast created for Geeks, by Geeks, covering topics that Geeks like to talk about. He has won several awards for his work over the years - Hollywood Foreign Press Young Screenwriters Award, Semi Finalist Nicholls Fellowship, Winner Scriptapalooza, Winner Words From Here, 2014 winner Steampunk Chronicle Best Script: The Duelist. Matt has a lifelong love of music and martial arts, which began with playing violin at the age of 5 and started studying Aikido at age 8. Matt lives and works in Los Angeles with his wife and three children.